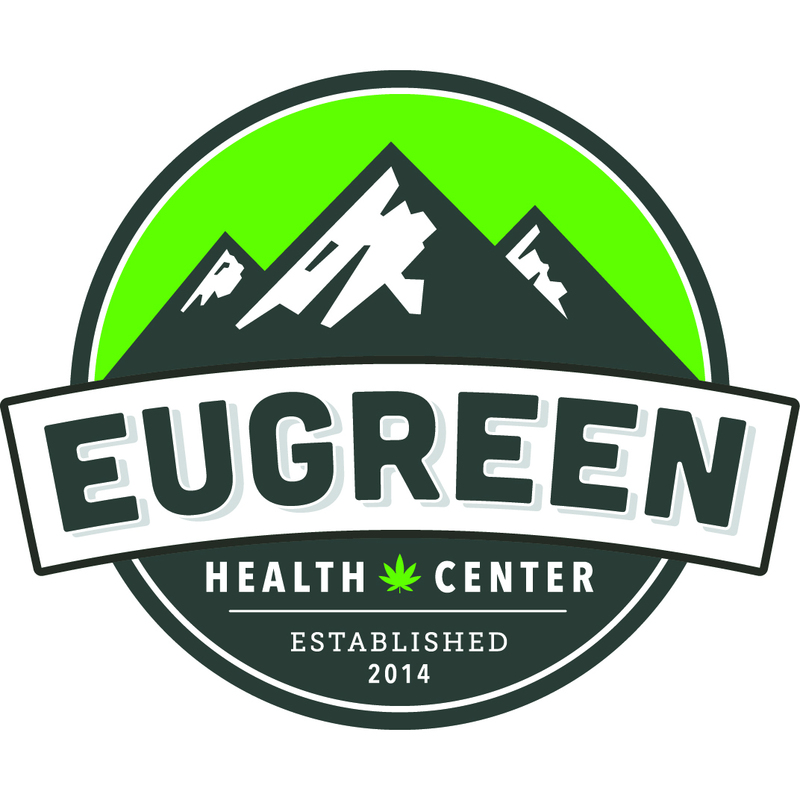 Eugreen Health Center truly is a dispensary that is committed to our patients and providing the highest quality, lowest cost cannabis in the Eugene area. 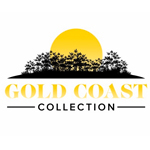 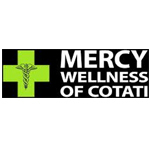 We cater to medical and recreational users, and offer the widest marijuana selection in southern Oregon. 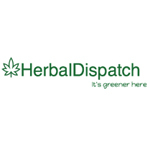 Vancouver’s first on-demand marijuana delivery service, providing delivery in Greater Vancouver within an hour.